Minus The Agent are proud to announce two new units available for lease in Glen Iris, Victoria! 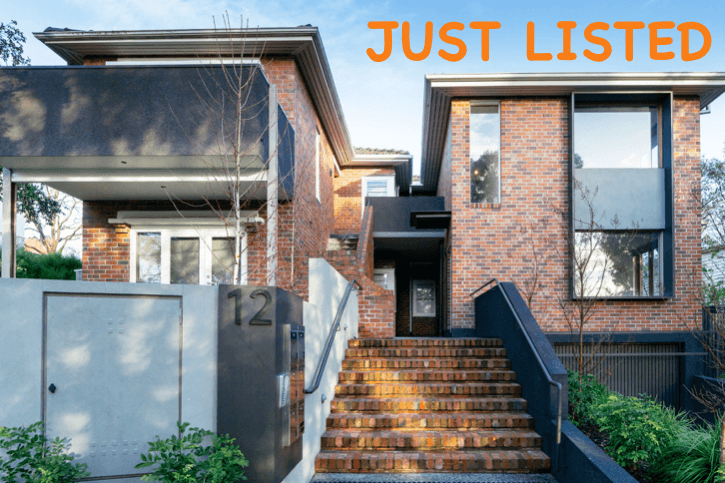 These properties have just been listed for lease by the owners with Minus The Agent! These happy owners are over the moon to have the chance to lease their own homes and and save themselves hundreds or even thousands of dollars in management fees. Both being unique yet somewhat similar continue reading to see which one suits you. One secure car park space in basement with remote controlled access gate. Ideally positioned in this highly sought after Glen Iris area. To live here is to experience all the advantages and attractions of this blue-chip neighbourhood, reputable schools, lifestyle and proximity of public transport. These properties has been listed by the owners for rent on realestate.com.au, Domain.com.au, realcommerical.com.au and many more national real estate websites with Minus The Agent. You can view these properties and many other properties listed for sale or rent with Minus The Agent by clicking here. We are all about helping you and seeing results. Have a commercial or residential property you wish to sell or lease yourself but not sure how too..? We can help! Contact us today to find out more!